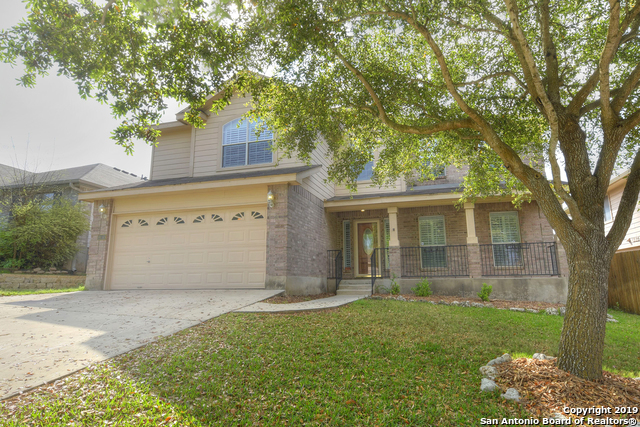 Sold a Single Family home in 2018 for approximately $300K in San Antonio, TX. 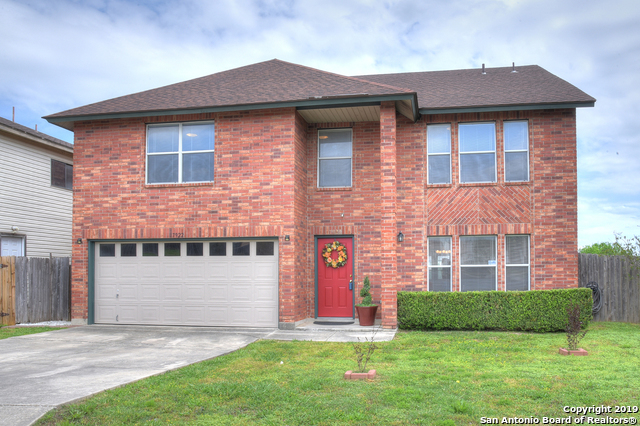 Sold a Single Family home in 2019 for approximately $175K in Universal City, TX. 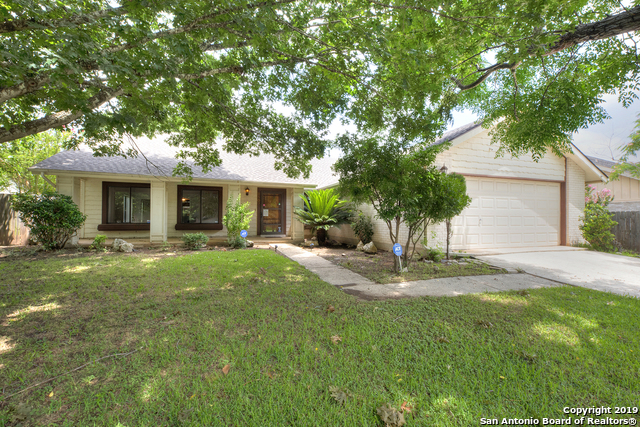 Bought a Single Family home in 2018 for approximately $175K in Northern Hills, San Antonio, TX. 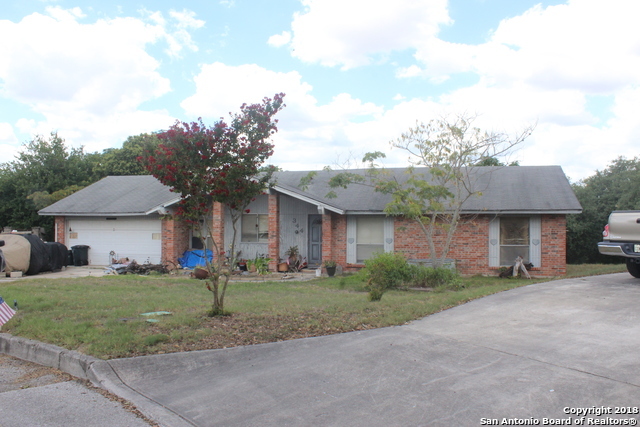 Experience in getting homes in good repair for selling! Have relationships with mortgage consultants to make home buying a smooth process! Consistantly a Top Producing Realtor for Coldwell Banker. #14 Individual for 2011!!! Want to help you invest your money in a home to be proud of! Sue and Sally are a mother and daughter partnership which offers experience and fresh enthusiasm. Sue owned her own Real Estate company for 21 years and Sally feels her success is due to watching her family work with integrity, honesty and making the interest of their clients foremost!